The Traill County Commission voted this week to participate in WDEA’s LoadPass system for permitting overweight/oversize trucks. Traill is the first non oil-producing county in North Dakota to join the system since Emmons County in 2015, but more are likely to join LoadPass in the near future. 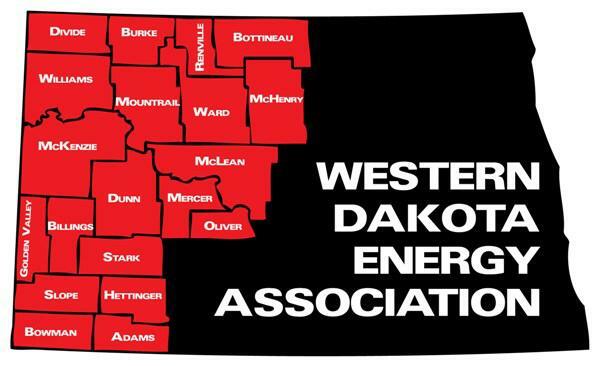 WDEA staff are currently marketing the system to counties outside the oil-producing region. Martin said he has seen trucks carrying equipment weighing up to 200,000 pounds, well above the county’s 80,000-pound gross vehicle weight limit. He said those heavy trucks beat up the roads, so it will be nice to collect permit revenue to put money back into them. Counties that join LoadPass pay an initial $1,500 set-up fee. System Operator Janet Sanford said the fee covers the cost of gathering all the county/township road information and getting it in the system. Set-up work also includes arranging banking transactions, and providing training for county employees who’ll use the system. Sanford said LoadPass will also notify trucking companies and other likely users that Traill County is now part of the permit system. 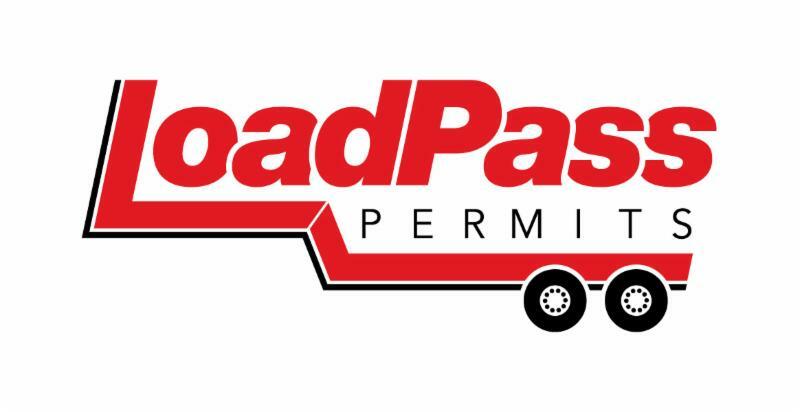 Counties that would like more information about LoadPass can call 701-566-5576 or email permits@loadpasspermits.com . Rising oil prices and improved processing and transportation options make the future look bright for North Dakota oil producers. That’s the assessment of Brent Lohnes, director of North Dakota operations for Hess Corporation. In an interview on the radio program Energy Matters, Lohnes said Hess has big plans for the coming year, and he expects other companies do as well. Click here to listen to Lohnes’ comments. 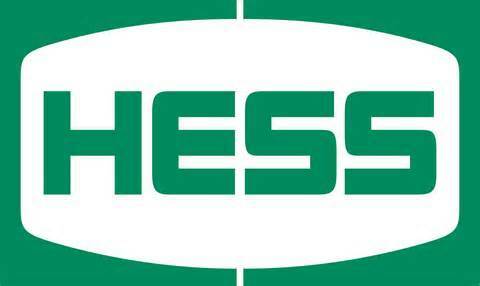 Hess recently announced plans to construct Little Missouri Four, a plant capable of processing 200 million cubic feet of natural gas per day. The project is a 50-50 joint venture with Targa, which will operate the facility in McKenzie County. Lohnes said the new $150 million plant will play an important role in helping the state meet its natural gas capture targets. Energy Matters airs every Tuesday from 3:00–5:00 CST on KFYR and KLTC Radio, and is rebroadcast Saturday on WZFG and KTGO Radio. Click here and advance to the 29:20 mark to listen to the full interview. A Morton County Commissioner who played a lead role in quelling the Dakota Access Pipeline protest has been appointed by Gov. Doug Burgum to oversee the state Division of Homeland Security. 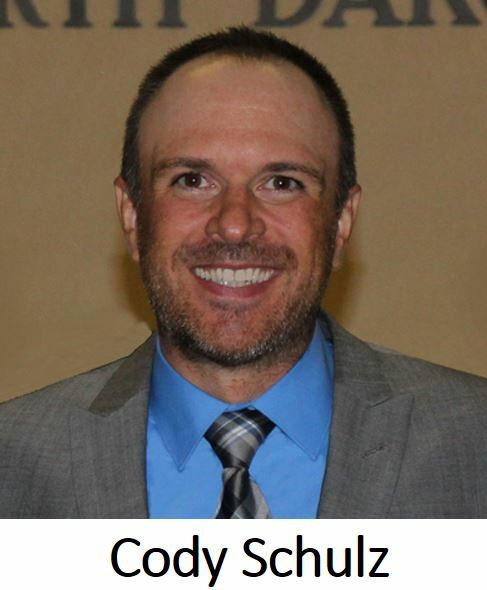 Cody Schulz, who currently serves as disaster recovery chief for the ND Department of Emergency Services, will assume his new duties March 1. As chairman of the Morton County Commission, Schulz was actively engaged last year in bringing the DAPL protest to a peaceful resolution. Schulz, a New Salem native, will succeed Greg Wilz, who is retiring after 12 years in the position. The State Water Commission approved a cost-share request this week on a project that will upgrade Williston’s water system, as well as a construction bid that will expand capacity of the Northwest Area Water Supply in Minot. The work in Williston includes construction of a 9th Avenue E watermain project to improve water service north of 26th Street. Cost-share was also approved for construction of an 18th Street watermain project to improve water service to that area, as well as the newly constructed east reservoir and pump station. Design work will be done this year, with construction slated for 2019. The commission’s action means the state will pick up about $2.3 million of the total $4 million estimated cost of the two projects. The Water Commission also awarded a bid of nearly $27 million to PKG Contracting for a NAWS project at the Minot Water Treatment Plant, contingent on approval of other participating entities. The project includes construction of a new primary treatment building that will house two nine-million gallon per day solids contact basins. The building will also provide storage for water treatment chemicals, plus a new laboratory and IT facilities. The project will replace existing basins which date to the 1950s. Original plans called for rehabilitating the basins, but increased water demand on the NAWS system now requires expansion. 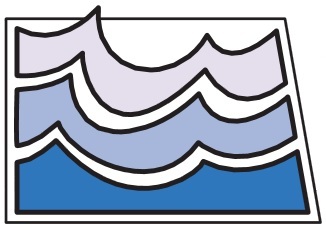 Click here for additional details in the Water Commission’s meeting materials. 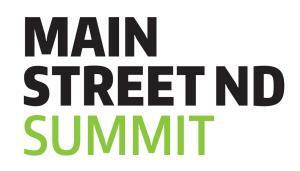 The first-ever Main Street ND Summit kicks off next week, bringing together local and national community development experts to share best practices and engage community leaders to envision North Dakota’s future. The two-day conference, part of Governor Doug Burgum's Main Street Initiative, will showcase community projects that build culture and grow vibrant communities; infrastructure projects with in-fill and historic revitalization; and workforce development and educational programs. 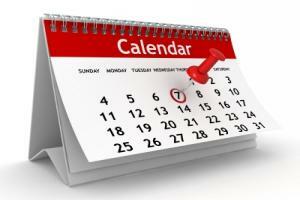 The summit is scheduled February 12-13 at the Bismarck Events Center. Portions of the event will be live streamed at www.MainStreetND.com. One of the founders of Meridian Energy Group, Inc. is stepping down from Meridian management to take on the promotion of the Davis Refinery. Tom Williams managed Permitting and Regulatory Affairs for Meridian, which includes the land use and air quality permitting activities of the Davis Refinery. 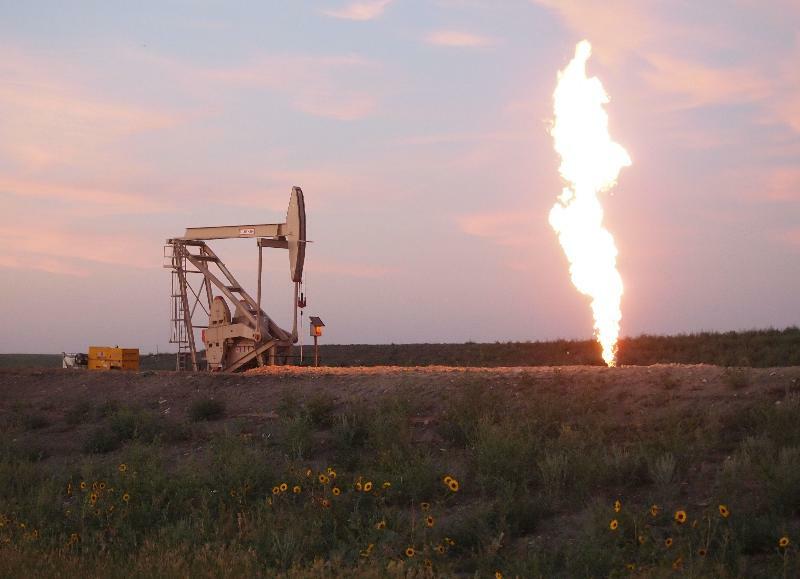 Williams will continue to promote the North Dakota roots of Meridian Energy, which was formed by Davis Family Partners. The Partners group was founded to purchase and manage agricultural and mineral assets derived from the family’s roots in North Dakota. 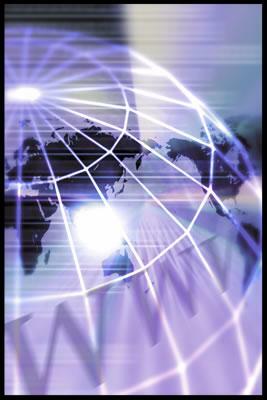 Read more here from Meridian Energy Group. What was once a quiet little town now echoes with the sounds of traffic and is bustling with highway crossings. That's why the City of Belfield plans to apply for a North Dakota Small Town Revitalization Endeavor for Enhancing Transportation (NDSTREET) grant for its portion of Highway 85. Auditor Natalie Muruato said potential development includes a strip mall along the highway, which would necessitate turning lanes and pedestrian islands. Adding to the need is the planned expansion of Hwy 85 from I-94 north to Watford City. Belfield's most recent population count is1,013 and it's expected to grow with the addition of the nearby refinery. Muruato said work on the highway project is expected to begin soon, and she expects at least some of the construction workers will live in Belfield. The Dickinson Press has more here. Leaders of Bowman County’s Development Corporation make community input a priority, and they work to turn the ideas they receive into reality. 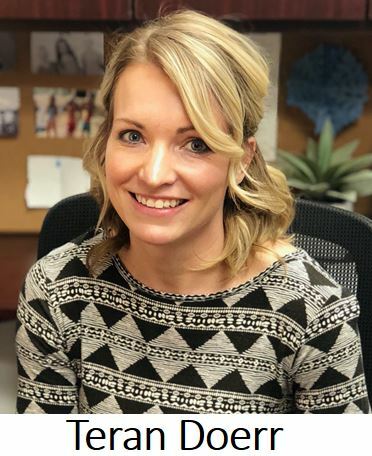 The BCDC offers access to incentives for new and expanding businesses, but one of its primary focuses has become education, according to director Teran Doerr. She said BCDC offers business development classes, but did it on a larger scale with this year’s Fusion Conference. Doerr said the conference was launched with an eye toward creating personal, professional and community growth throughout the tri-state region. Doerr said Bowman is well-positioned for growth with its Gateway Industrial Park. She said other advantages include the new airport, hospital, business district and school. Click here to read more about the BCDC in the Bowman County Pioneer. The Public Service Commission will hold a public hearing Feb. 15 in Watford City on a proposed gas processing plant in McKenzie County. The facility, known as Arrow Bear Den Gas Processing Plant II, would be capable of processing 120 million cubic feet per day. Arrow Field Services, LLC, plans to build the plant about 7.5 miles southeast of Watford City on the same site as another facility which processes 30 million cubic feet per day. The processing plant will produce natural gas liquids such as propane, butane and natural gasoline, as well as pipeline-grade natural gas. Estimated cost of the project is $136 million. The hearing is set to begin at 9:00 a.m. CST at Teddy’s Residential Suites in Watford City. State law enforcement’s “Drive Sober or Get Pulled Over” campaign produced more than 700 citations, including 91 DUI arrests and 69 other alcohol- and drug-related offenses. 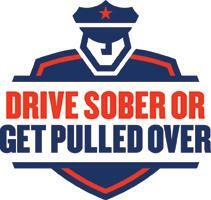 The campaign was conducted from December 16 through January 31 to deter motorists from driving impaired. State officials stress that impaired driving is 100 percent preventable and stopping it can prevent tragedies on North Dakota’s roads. Funding for additional traffic safety enforcement is provided by federal grant money distributed through the ND Department of Transportation. High-visibility patrols are one element of a collaborative effort to eliminate motor vehicle deaths in North Dakota. Chefs representing Montana-Dakota Utilities came up with the right combination of spices this year to capture the Williston API Chapter’s annual Chili Cook-Off. 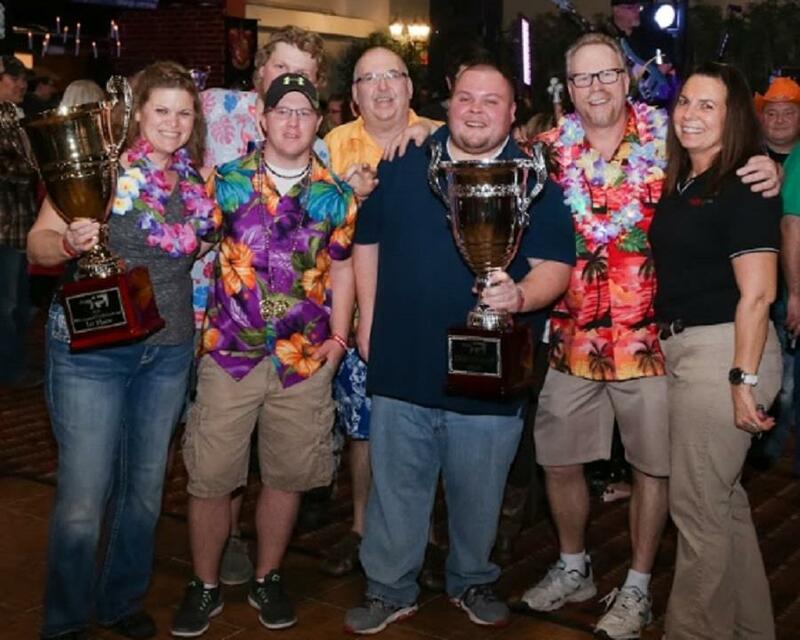 It was quite a turnaround, according to MDU chef Ken Callahan, because his team finished 24th out of 24 teams in the competition five years ago. 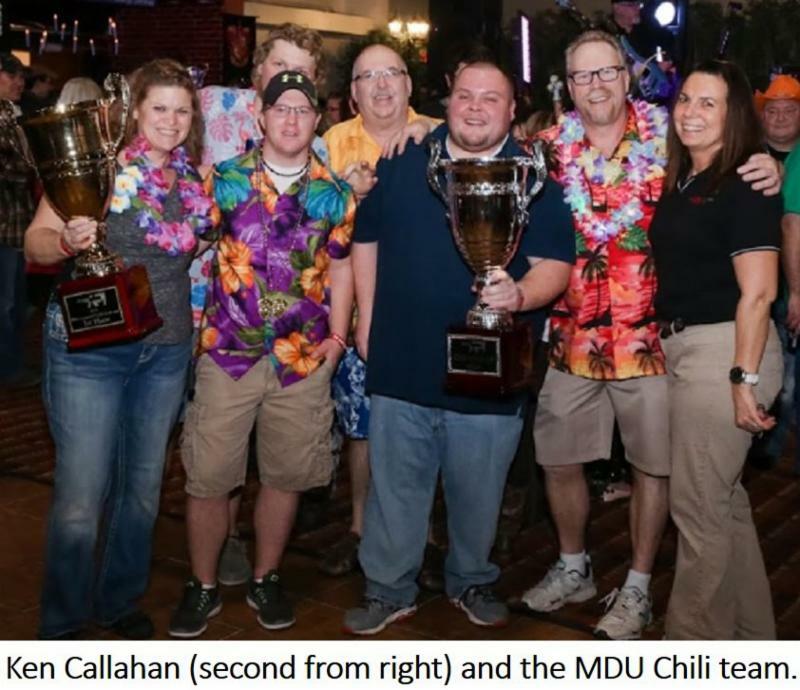 Callahan, who is a former member of WDEA’s Executive Committee, said the MDU team was also the top fundraiser coming in at $19,120. All totaled, the event raised $101,000 which will be donated to local charities. Second place went to TorcSill Foundations, and the third place winner was Schlumberger/Cameron. The annual event draws a huge crowd, many of whom went away with one of the more than $60,000 in door prizes given away to the public. 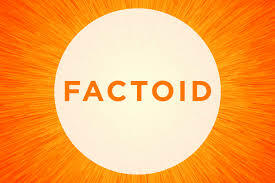 The first discoveries of natural gas seeps were made in Iran between 2000 and 6000 BC. Many early writers described the seeps in the Middle East, especially in the Baku region of what is now Azerbaijan. The gas seeps, probably first ignited by lightning, provided fuel for the “eternal fires” of the fire-worshipping religion of the ancient Persians. The Chinese are credited with drilling the first gas well in 211 BC to depths of 500 feet.